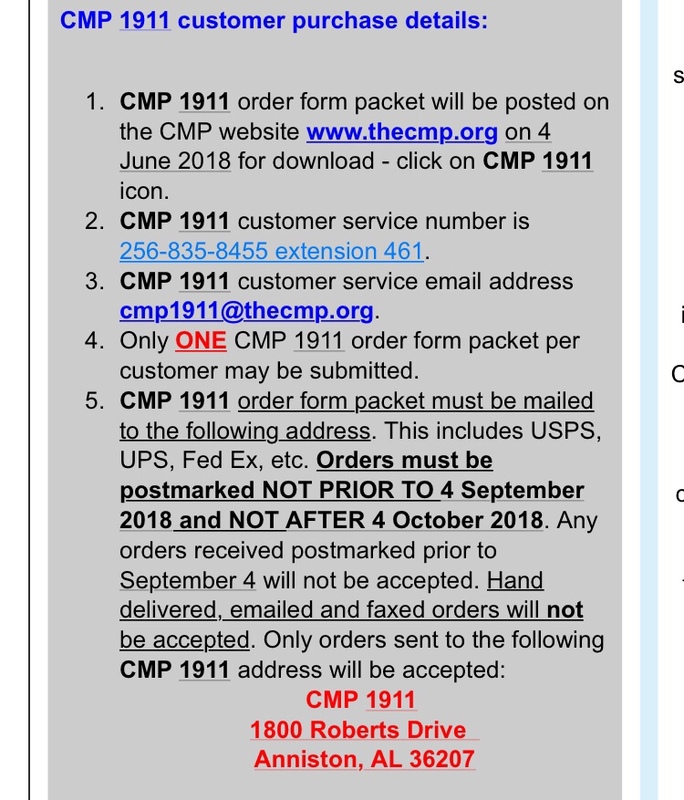 CMPs site has crashed due to traffic after the 1911 announcement. 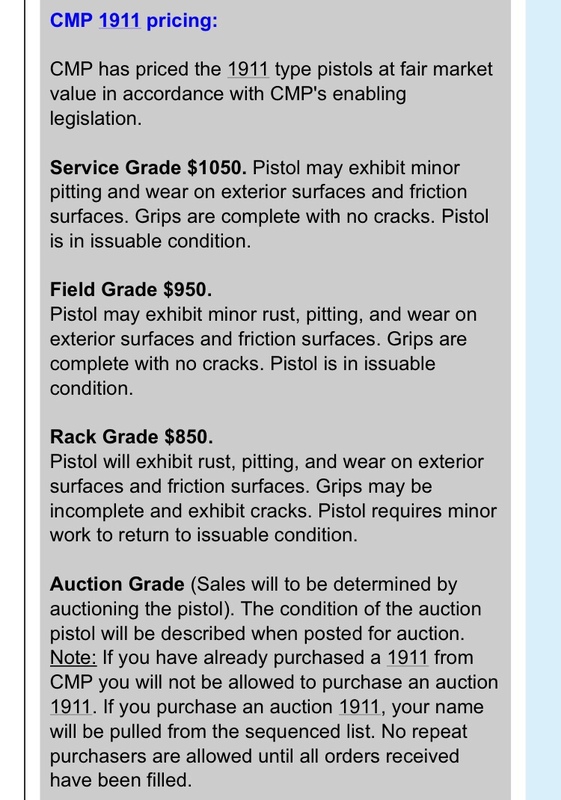 So here are screen shots of the pricing and order details. 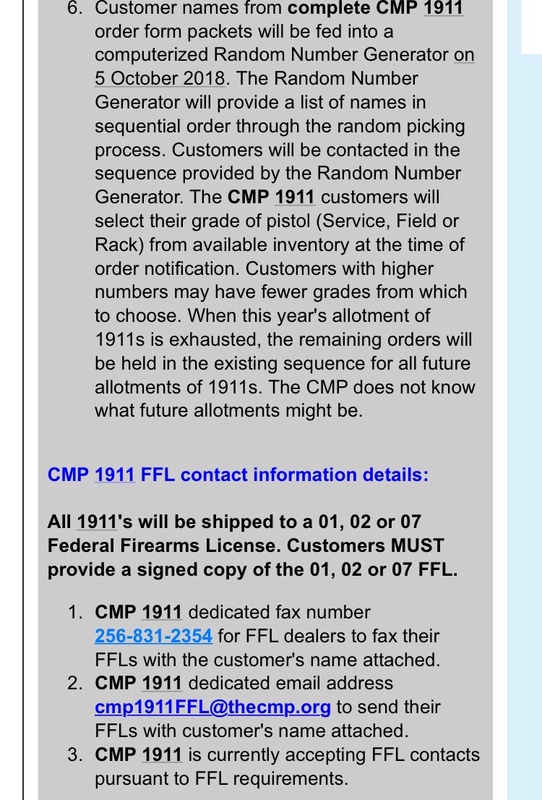 This entry was posted in 1911, WWII Handguns by Finch. Bookmark the permalink.